Samsung Laptop is one of popular laptop or notebook this time, might be your one who owns one of the newest models of this gadget. If you encounter problems with one of the newest models, such as displaying blank/black display on screen with blinking cursor but no image you will see on the screen. And also attempts to boot windows, displays Samsung logo in POST display, but nothing displays on screen. This commonly happens during the windows updates, in most instances, this will happen at the time of updates once the laptop goes to sleep. Then you attempt to wake on sleep, but after it will displays blank/black screen and blinking cursor on the screen. Remove your CD/DVD inside the CD/DVD ROM or any flash drive installation tools in USB ports. 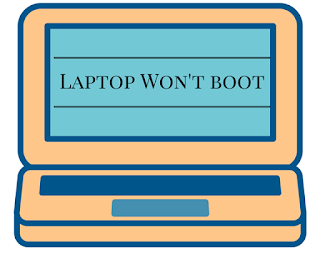 Power Off the Laptop by forcing the power button to off the system, If you worry that your Laptop will damage, don't worry about it, this will not happen. After you power off, power up again your laptop and press F2 key to access the BIOS system. 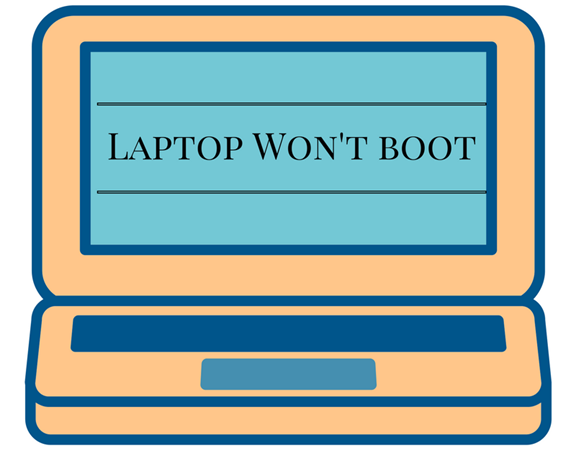 If your laptop could not access the BIOS utility, power off again your laptop and try again to enter the BIOS settings. Once you enter in the BIOS settings, press F9 to "Load Default configuration now" then press enter key to select yes. Press the F10 key then press enter key as YES to "Save configuration changes and exit now". Then the system will restart, allow the computer to restart and boot normally to windows.